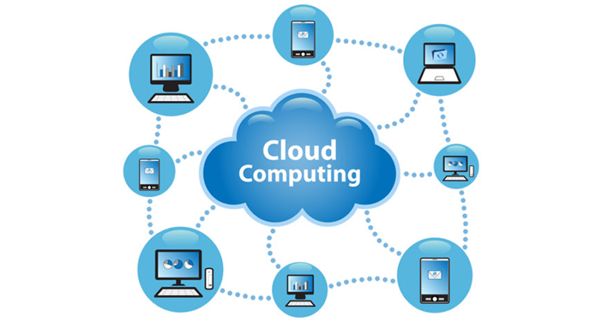 Cloud computing is one of the fastest growing information technology (IT) today. Gone are the days when people used to use the traditional or locally hosted software. Earlier, the software had to be installed on each machine or on a server. This process was not only much time- consuming but was also expensive though. Now, with the passage of time, there has been a monumental shift and thus cloud computing has integrated into business computers. 1). 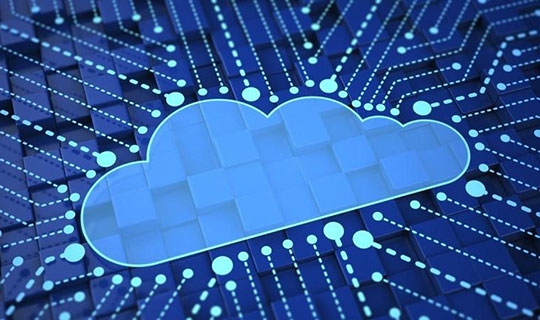 Why is Cloud Computing Better? I know what you are looking for at the very first instant! You must be wondering, oh, it is quite better than traditional options, so I guess it will be very expensive! Am I right? Well, it’s wrong! It is hell easy to manage the costs of the cloud-based programming. As an organization, you will get a gathering of programming to look over from the supplier. You can simply choose the one you need from them. After choosing up, you can simply buy them leaving the rest. You can use these resources day and night just paying the subscription fee. Also, there is no hard and rule to use it. All you need to do is to just log in and begin to use the software you need. You will get the business software’s you are looking for such as accounting, Customer Relationship Management (CRM) and project management software. No matter if you are small, medium-sized and even large company, you will get access to them on a subscription basis. Basically, Salesforce is a company that gives Cloud administrations to organizations on a basis known as Software as a Service (SaaS). 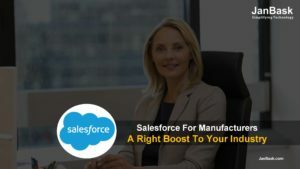 Coming to the Salesforce advantages, businesses do not have to maintain their own hardware or software because of Salesforce. 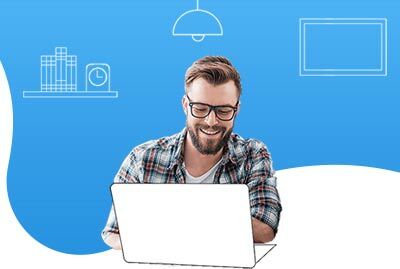 What the employers of your business is supposed to do is to, just login into the cloud after opening up the browser and thus start working with the software they need to be. Also, there is no restriction on the devices. You can use with any of them such as laptops, tablets, and smartphones. A device and internet! That’s all! You are good to go. 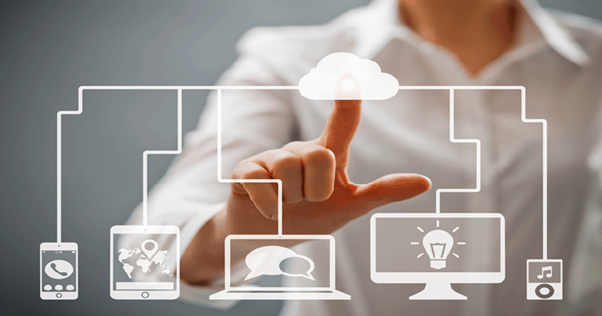 The main aim of deal cloud software is to help organizations to deal with their business better. They not only help in maintaining the flow of leads but also help business to sell their product or services continuously. Also, it works back and forth to increase the productivity of their employees as well. No business can run successfully without happy customers! And of course, it’s important to respond back to their needs and requirements to make them happy. 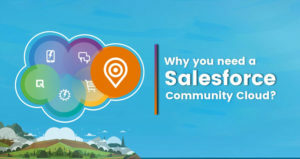 Don’t worry unique applications of salesforce make it possible! Some of them are portals for self-service or call- center software. The company is responsible to maintain and thus upgrade it. To increase sales, it’s important to interact with your customers. There is some salesforce concept software available today to let you accomplish that. They also help to cover more than one channel at a time. This helps the businesses to maintain a strong internet presence overall social media platforms such as email or mobile platforms. It is a kind of large community on the internet that does business, that is discussed and thus purchase services and products. Salesforce productive software helps you to accomplish that as well. Anyone such as distributors, resellers, and other business stakeholders can use these communities to increase productivity. So, guys, this is how cloud computing and Salesforce make our business simple. 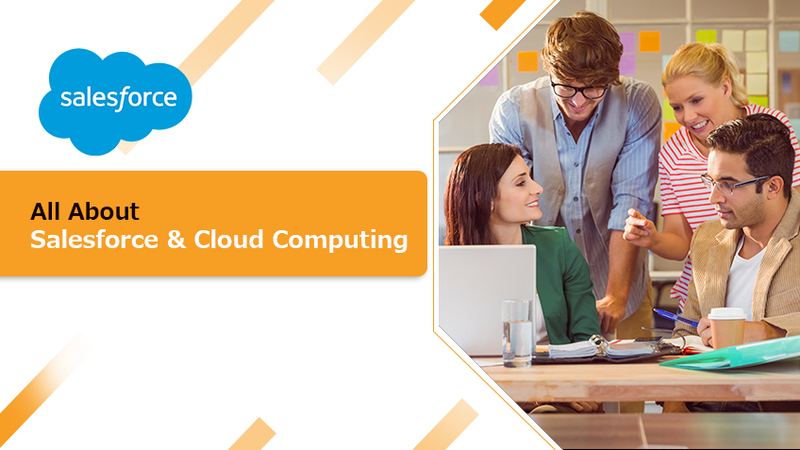 We hope that you are now pretty much more knowledgeable about Salesforce and Cloud Computing. What are your thoughts about today’s topic? Let us know in the comment section below.